It makes you feel like a child again, like you're in a fairy tale searching for your prince/princess. 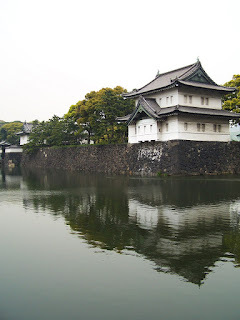 The Imperial Palace is the main residence for the Emperor. 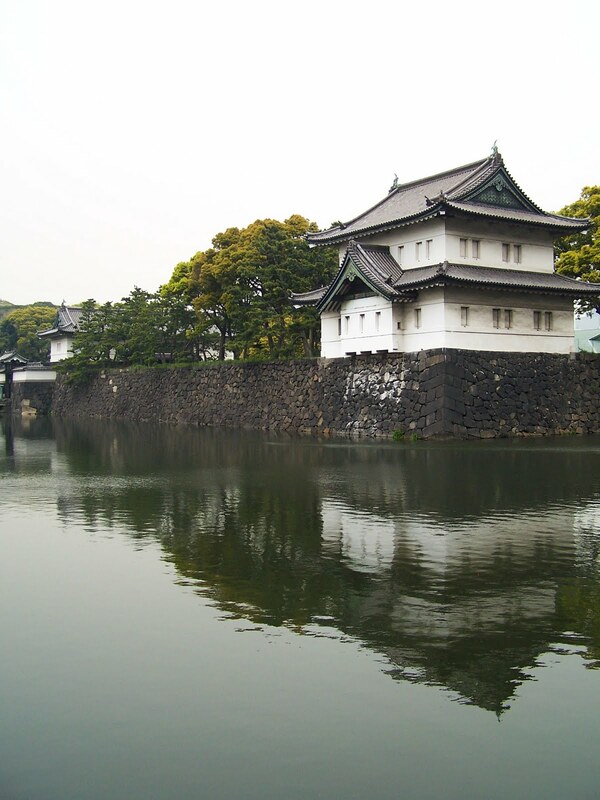 Located only a few minute walk from Tokyo station, the palace is surrounded by gardens, trees and moats. It's very beautiful to see when the Sakura blossoms are blooming.